Somewhere along the path, serving others becomes more rewarding than doing things for ourselves. In addition to being one of the Coolest Guys on the Planet (in the eyes of the campers, if not in our own eyes), you know what else is pretty awesome about being a camp counselor? And much of it goes far deeper than helping the campers toast marshmallows. 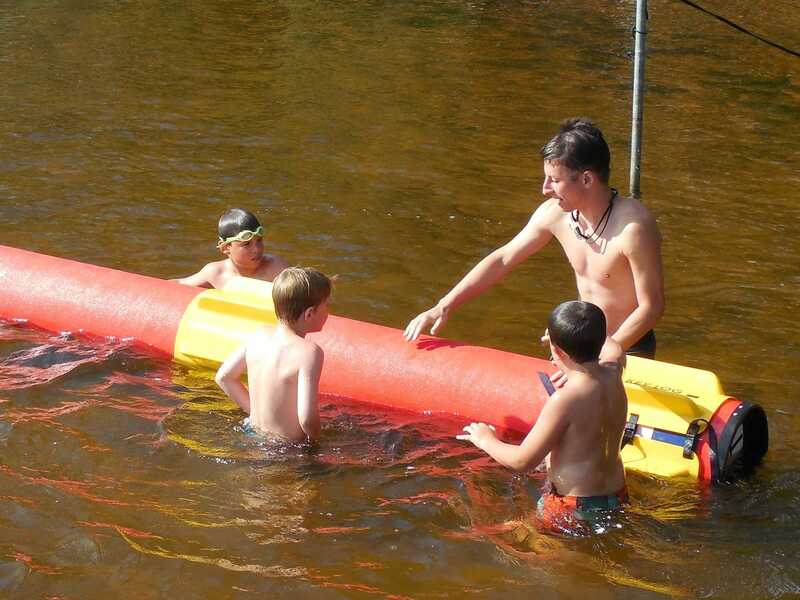 In fact, some of the most profound benefits of being a camp counselor are downright Zen. Working at summer camp gives you the opportunity to self-actualize. Yes, yes, I know it that sounds all academic and pretentious, but being a camp counselor gives you a chance to be the highest version of yourself. The best parts of you are revealed at camp. There’s something about the shared experience of summer camp that promotes deeper trust & cooperation than you’ll typically find in your school or office. Within the camp culture, “service to others” becomes a trait to be emulated, not scoffed at. You learn that helping the campers develop their own skills and confidence is a lot more satisfying than doing the activity yourself. It makes a man out of you. Seriously. Aside from becoming a parent, I can think of no other role in life that includes as much responsibility as being a camp counselor. 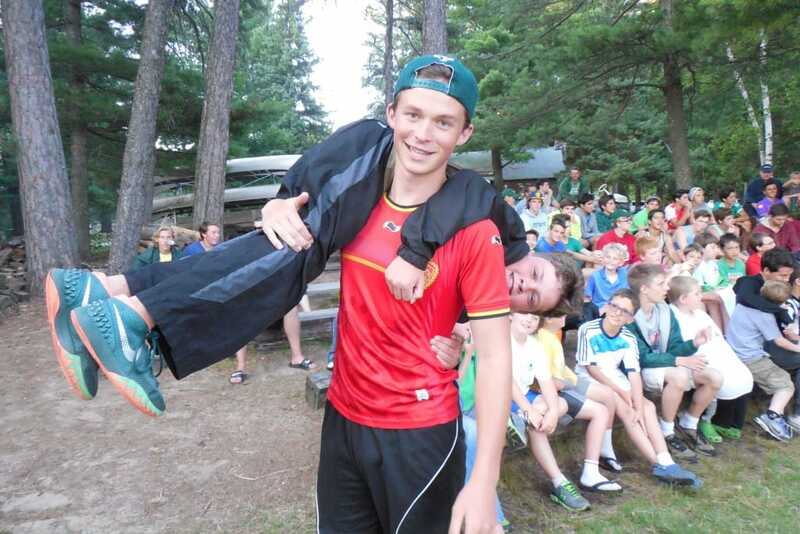 Camp counselors take care of your sons, keeping them physically, emotionally, and socially safe. All day, all night, all summer. And you have, because you were a camp counselor. No job is richer in great experience and satisfaction than guiding your campers along their path into adulthood. Camp IS the real world. Friends and family (and often, the counselors themselves) act as if camp jobs are a break from “real life.” But deep down we know better. 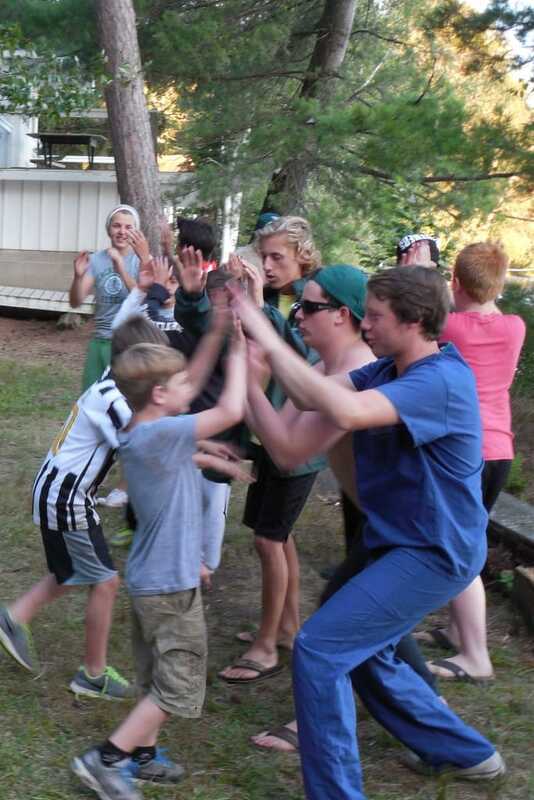 We know that we’re most vibrantly alive while we’re at camp. We don’t sit on a sofa to read about activities or watch someone else play a game on TV. At camp, we get out and actually do the activity ourselves. Virtual reality is replaced with, well, real reality. Electronic gadgets are left behind as we focus on old-fashioned, face-to-face friendships. We’re outside all day with your boys, swimming, playing, nurturing, laughing, teaching, etc. We do this in real time, with real people, a.k.a., the campers. Over time, I’ve come to the realization that camp life is more real than the place where I spend the rest of the year. 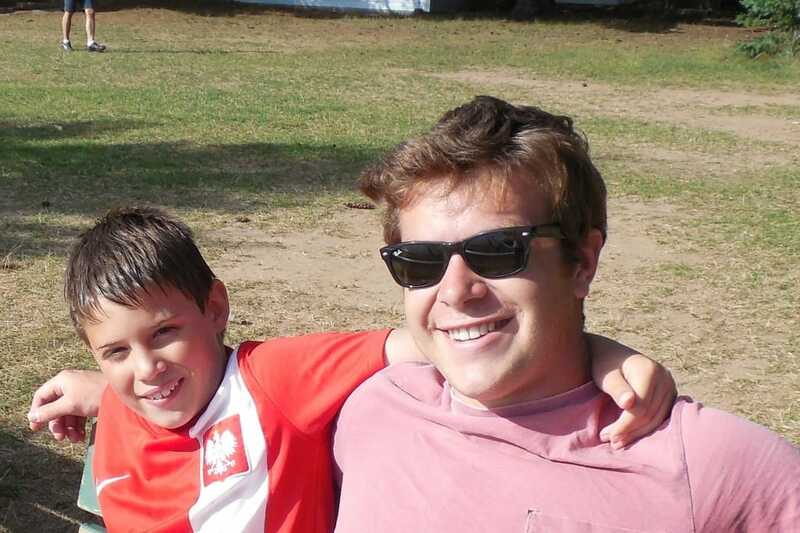 The camper / counselor relationship leaves both men better for the experience. Within the tiny pond of camp life, every fish is a big one. The world outside of camp can sometimes be so overwhelming that it’s easy to feel like you’ve been squished into insignificance. At camp though, we all get our turn in the spotlight. Everyone – staff and campers alike – get plenty of accolades and attention, so there’s no need to do obnoxious things or misbehave to feel important. Campfire skits, passing ranks in activities, Chief of the Day announcements, etc. All of these activities are designed specifically to remind your sons that they’re important to us, that we notice their accomplishments, and that we want to share the news with everyone who will listen. So that’s the Tao of Being a Camp Counselor, in my humble opinion, and it’s a lot of powerful stuff packed into a single job. You’re welcome to disagree of course, but you’ll never convince me that there’s any better job on the planet.